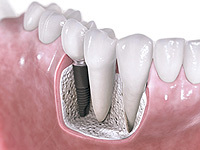 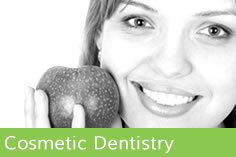 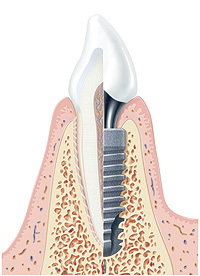 Dental implants are an innovative form of dental treatment where missing teeth are replaced with a permanent tooth or teeth that look and feel almost like natural teeth. 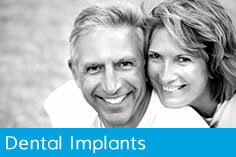 Implants effectively give you a third set of teeth as they are permanent and allow you to smile, talk and eat with confidence. 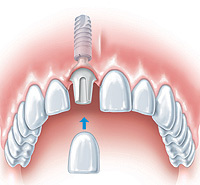 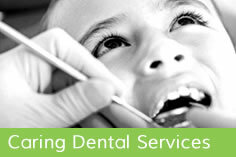 They may be used to replace a whole arch or missing teeth or to replace a single tooth thereby avoiding the cutting of sound adjacent teeth to provide conventional bridges.